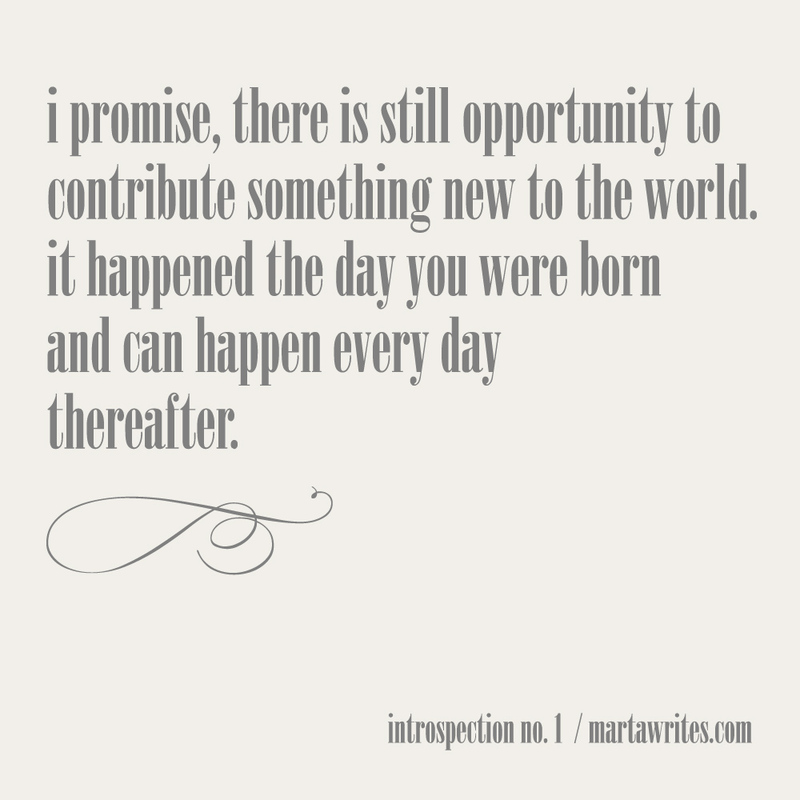 introducing introspection / a collection of thoughts. no. 01 this one came to me when emailing a new-to-blogging blogger who had a hard time knowing that she could indeed still add something valuable to the overwhelming creative online world. i definitely understand the feeling of it's already been done before. it is our weaknesses winning the battle. we must fight for creativity. especially our own. where do you find inspiration? I live in Vancouver, so I find it in nature. It's about getting outdoors and drinking in the natural beauty of this province. It always renews my spirit. I also find it in spending time with artsy friends, talking about projects and having show and tell. That lights my fire. It also comes from playing music in the studio while I work. It allows my mind to let go and just allow the art to happen. And lastly, I keep a folder on my hardrive of images that inspire me. It's a random and ecletic collection, but I look at it alot. brilliant, mart. i loved this! (and oh so pretty to look at, too.) lately i've been finding inspiration while i record "this moment, right now" on twitter. it helps me realize what i'm actually doing, or could be doing. inspiration comes from living your life for you and loving it. i have found that if i try to be creative to appeal to others, 9 times out of 10, i fail. but when i do what i do because it's connected to something or someone i love, or believe in or am passionate about- regardless of how many times its been done before... it's unique to me and therefore--inspired. I often think this as well, but usually when I'm feeling a little down on myself. I get inspiration from my interactions with others, people are just fascinating. It's also great to reflect back on events in your past and write about them. People love reading stories pulled from someone's childhood memories. I also like to remind myself that while we all like new and unique things, we also like finding people who share viewpoints similar to our own. That is so beautiful and true! I love that because of our individuality, our creative efforts, even if they mirror each other, result in equally beautiful yet different contributions to the world. Lately I've been finding my creativity from nature. Spring is just beginning to show up and I love the season change! Absolutely true, and so beautifully worded! Lately I find inspiration by rearranging my surroundings, whether it be my desk or my living room - it gives me a fresh perspective. love this. I find it in the little moments that make up my day: the sunrise over nyc's skyline on my morning commute, the clouds that the cream makes when it first hits my coffee, the scent of wildflowers on my desk, a fresh stack of folded laundry waiting to be slipped back into the drawer...sometimes I'm overwhelmed at how much beauty exists in the mundane. perfect - now you need to just whip up a sassy print of this and add it to your shop, girl. inspiration is found in so many things....a beautiful view, the smell of the ocean, a quiet space to let my thoughts run wild....learning new things, meeting new people who expose me to new ideas. keep the scenery fresh and inspiration will come. 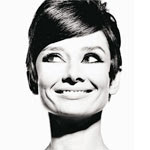 thank you darling girl for always being part of my inspiration influential sphere. THE MOST: it comes from things I see, and words expressed from true friends who GET my process. A listening ear always lets me find the inspiration that is hiding inside. 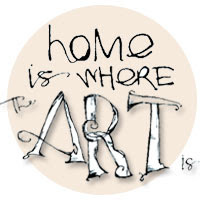 I want to go straight home and paint." wow, I needed this. Everyone needs to know that they are heard individually. I find inspiration in every day life - can be things like a pretty sunset, a flower peeking through the snow, a picture I find online, a blog I read, just a word said by anyone, a quote I read, magazines I browse through, ... just about anything. It usually hits me when I least expect it. Love this quote by the way. yummy quote! Inspiration seems to find me when I am open to it. Listening, not judging, quiet and completely ready for creativity to sweep me off my feet. You are deep, Miss Marta. I'll be snagging that one for the wall of inspiration, thank you very much. i'm glad you poated this marta. 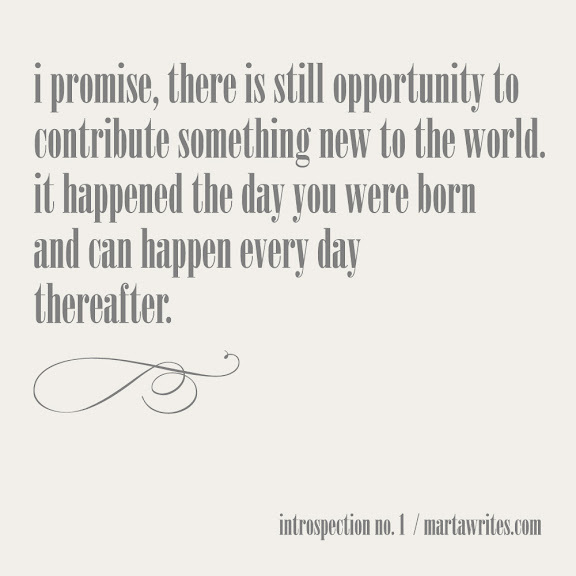 it got me thinking and sortof inspired my latest post, a little anyway. Lately, I've found inspiration in two ways. One, since taking more time to focus on myself this year, I've spent lots of time meeting up with old and new friends just to shoot the breeze. It's amazing how magical a good conversation can be. The second is through reading good books & magazines & blogs. I've started reading more again and it reminds me why I've always loved it - it feeds me. Love this! definitely needed to read this today. thanks for piecing together such reassuring and validating words. Love it Marta! I have to remind myself of this DAILY... such a struggle to feel there is a space for me. What a lovely thing for you to say. I hope that the person who inspired you to create this is feeling more confident about what she can offer the world. I agree that we all feel this way sometimes!